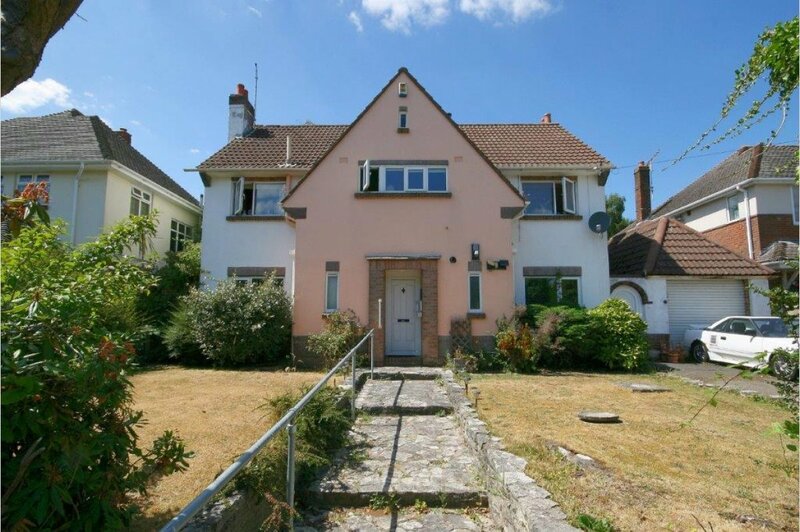 A unique opportunity to purchase this detached house in Keith Road requiring modernisation and with the potential to extend and upgrade (STPP). 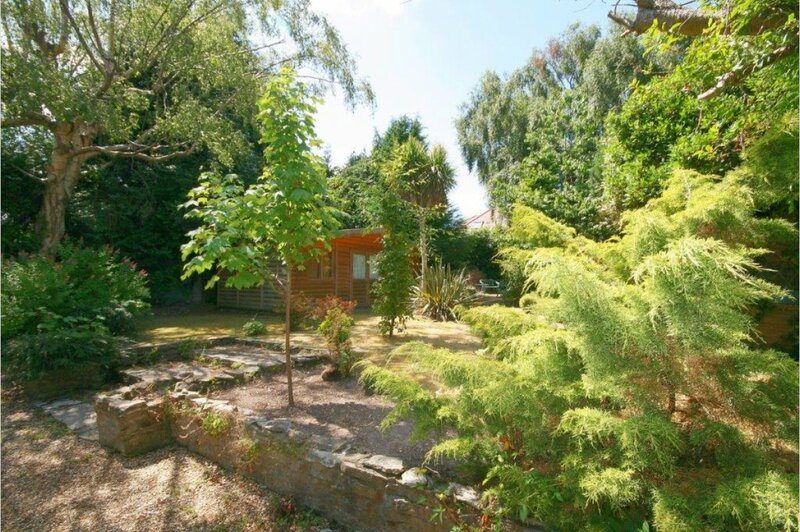 Currently comprising three bedrooms, two reception rooms and a conservatory, this property offers someone the chance to create a home to their own style in the popular location of Talbot Woods. Talbot Woods is one of Bournemouth's most exclusive enclaves benefitting from local facilities which include the West Hants Sports and Leisure Club and the renowned Talbot Heath School. �The Club� at Meyrick Park is close by offering an 18 hole golf course and state of the art fitness centre. Bournemouth Town Centre is less than two miles away and offers a wide range of shops, restaurants, cafes and leisure facilities, not to mention the famous blue flag sandy beaches. Westbourne village is also located a short distance from the property ,providing an eclectic mix of bars, restaurants and cafes, alongside a selection of exclusive boutiques in addition to the usual High Street facilities. Talbot Heath Nature Reserve and Pugs Hole are also in close proximity with stream, heath and woodland walks in a tranquil setting. An entrance door leads to an internal entrance porch which in turn, leads to the reception hallway. A staircase leads to the first-floor landing with a storage cupboard underneath. 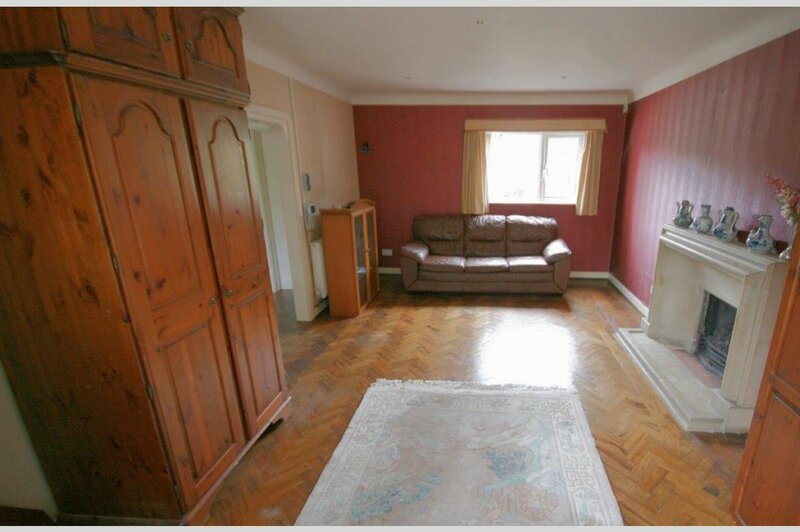 A herringbone style wood parquet flooring extends to both the Lounge and Dining room. The ground floor cloakroom has a window to front aspect and a wash hand basin. The Lounge has a window to front aspect and a bay window to rear aspect that overlooks the decking area and garden beyond. The fireplace has a surround, mantle and hearth and houses a gas fire. The Dining Room has a window and entrance door to rear aspect that leads to the conservatory. 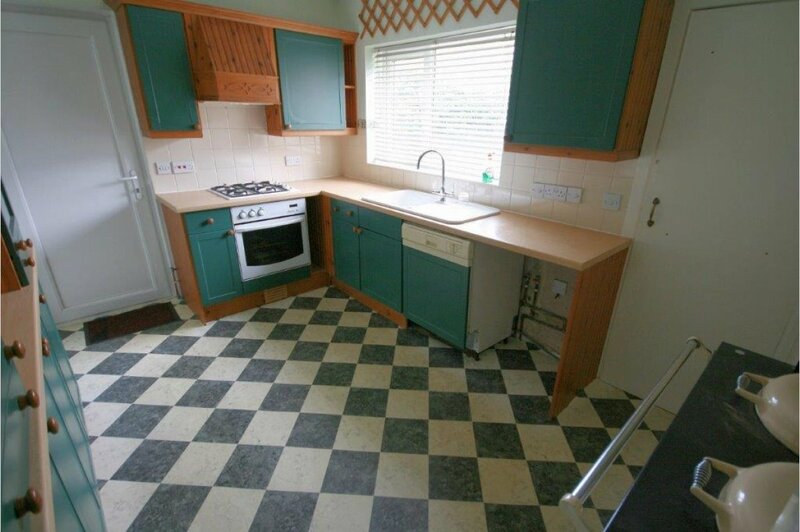 There is a serving hatch to kitchen and a brick-built fireplace with surround mantle and hearth housing a gas fire. The Conservatory has opening windows and doors that lead to the rear garden. The kitchen has a window to front aspect and an entrance door to the side. A larder style cupboard has a window to front and houses the gas heating boiler. The fitted units comprise various eye and base level cupboards and drawers with work surfaces and a single drainer sink unit. An Aga fitted into a recess is in addition to a fitted oven, hob and hood. 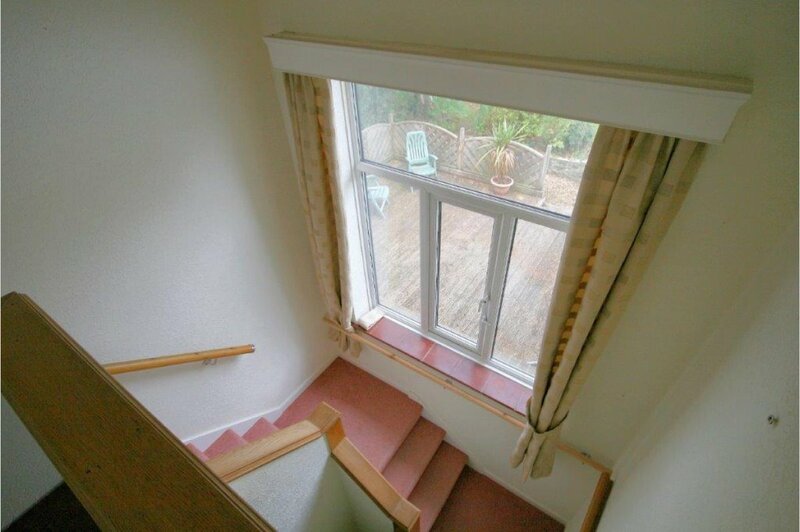 Half way up the stairs to the first floor, a large window overlooks the rear garden. 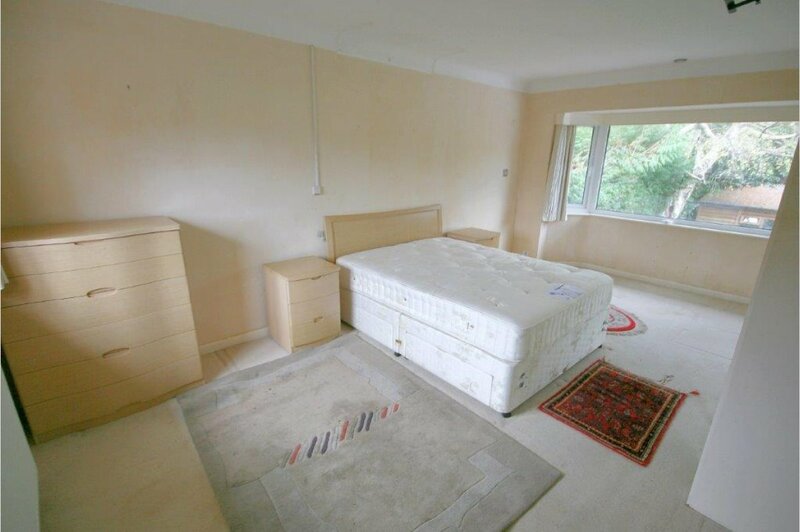 The landing has access to the loft and an airing cupboard with shelving. Bedroom one has a window to front & a bay window to rear aspect, a wash hand basin and fitted wardrobes with sliding doors. 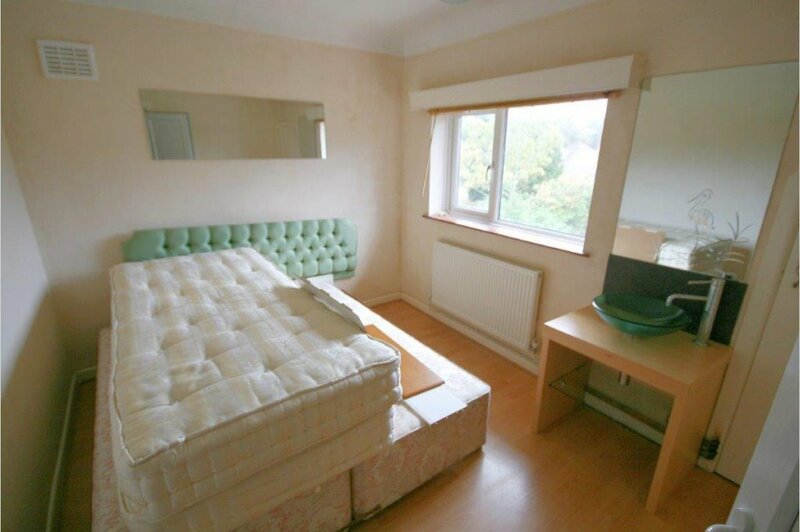 Bedroom two has a window to rear aspect. Bedroom three has a window to front aspect, a wash hand basin and a built-in storage cupboard. The bathroom has a window to front aspect, wash hand basin, panel bath with both mixer taps and separate wall mounted shower controls and a fitted shower screen. This room is completed with tiled walls and floor. The separate w.c. has a window to front aspect and a tiled floor. 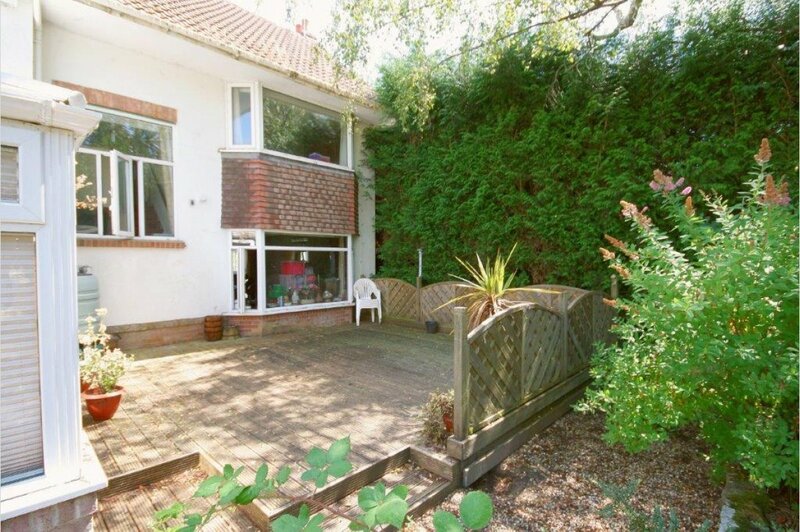 Outside - The front garden has a pathway that leads to the front door, lawn areas and a driveway providing off road parking and vehicle access to the garage. 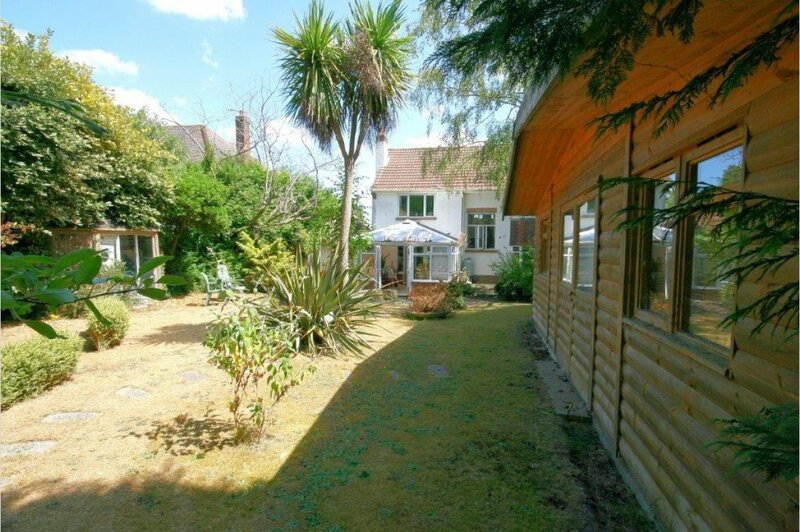 The garage is single, detached from the house with a pitched roof and a door to front. 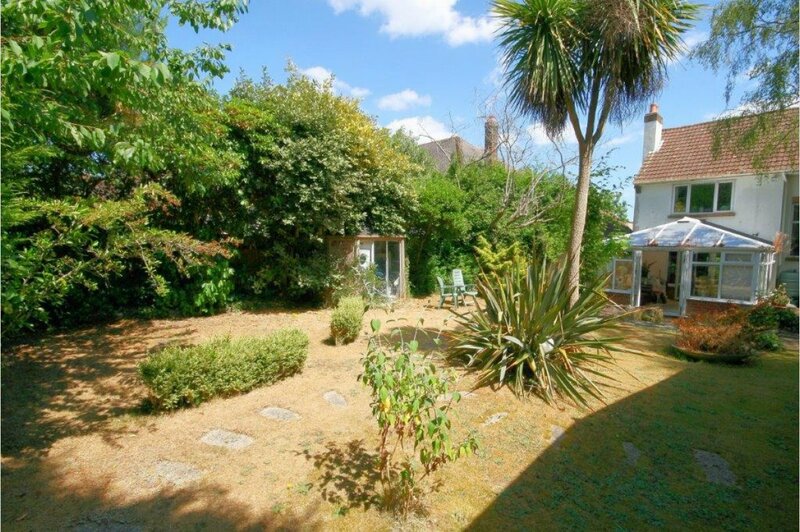 The rear garden can be accessed to the side of the house via a personnel gate. 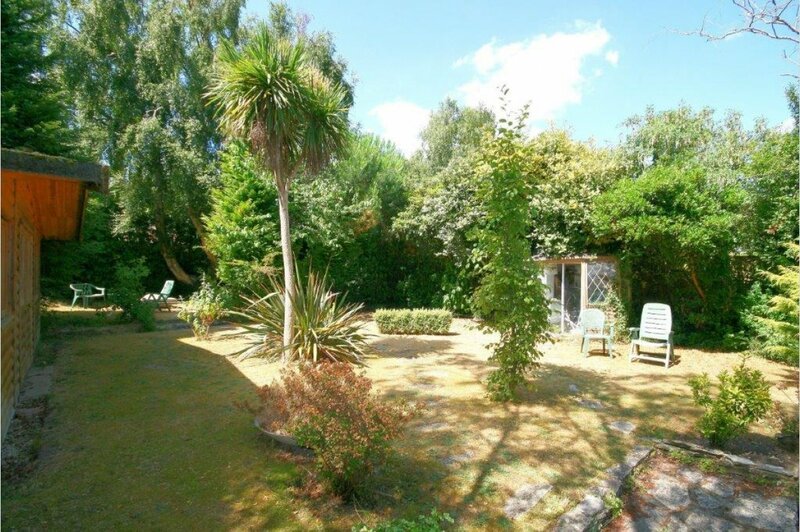 The rear garden has a decking area immediate to the rear of the house, lawn area, various flower and shrub borders and a substantial timber summer house that will remain.